After what seemed like an eternity of snowy, cold weather, the days are getting longer and the shining sun is reminding us that spring is making its arrival. With spring comes the long-awaited time of any student’s school year: Spring break! Whether the weatherman still calls for a colder day, or you’re able to shed the winter layers, spring break in the South Shore can make for a fun, relaxing time for family fun. This play facility just off I-80/94 will have children interacting, creating, exploring and learning! The self-guided play stations offer hands-on activities in areas like a child-sized supermarket, construction zone and pizza parlor. The little ones will be able to dress-up, face paint, create art, perform for one another and so much more at Bellaboo&apos;s.
Enjoy a little family competition at Olympia Lanes in Hammond! Whether you’re playing teams, or every person for themselves, bowling is a great way to spend time with the family. Gabis Arboretum’s Railway Garden and Children’s Adventure Garden open in the spring, allowing for some serious outdoor fun (and learning)! 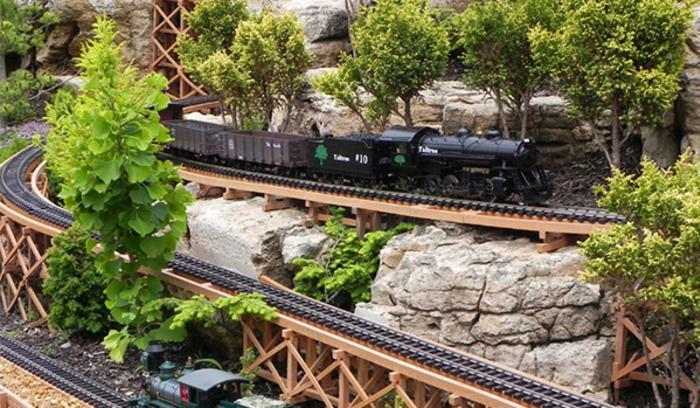 The Railway Garden is almost an acre of garden-scaled model railways that include various scenes of the history of the American railroads. The Children’s Adventure Garden will have kids interacting while experiencing a world where houses are made of flowers and branches make passageways. Also found at the Children’s Adventure Garden are helpful partners: chickens and worms! Gabis Arboretum is located in Valparaiso. Visit the Indiana Dunes National Park’s Douglas Center in Gary to explore interactive exhibits, a video and live animals every Saturday for Family Day from 1pm to 3pm. The City of Whiting invites your family out to enjoy their interactive children&apos;s museum honoring the U.S. sports mascots. 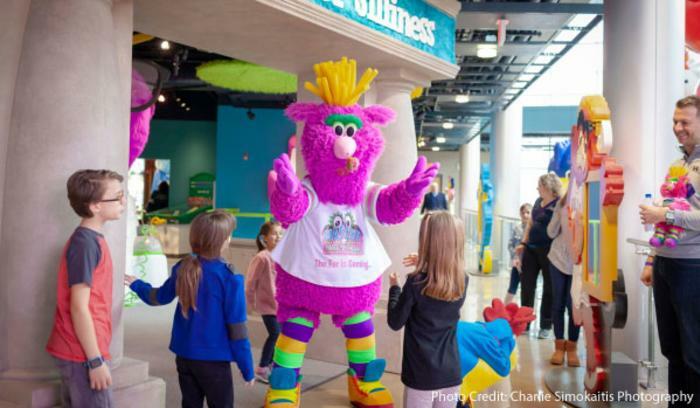 At the Mascot Hall of Fame, kids can learn what it takes to be a mascot with exhibits such as "Department of Furry Arts", the "Science of Silliness Lab", and the "Phuzzical Education Department”. Spring break in the South Shore offers many educational and fun activities for the family as we wait for the flowers to bloom and the days to get warmer!